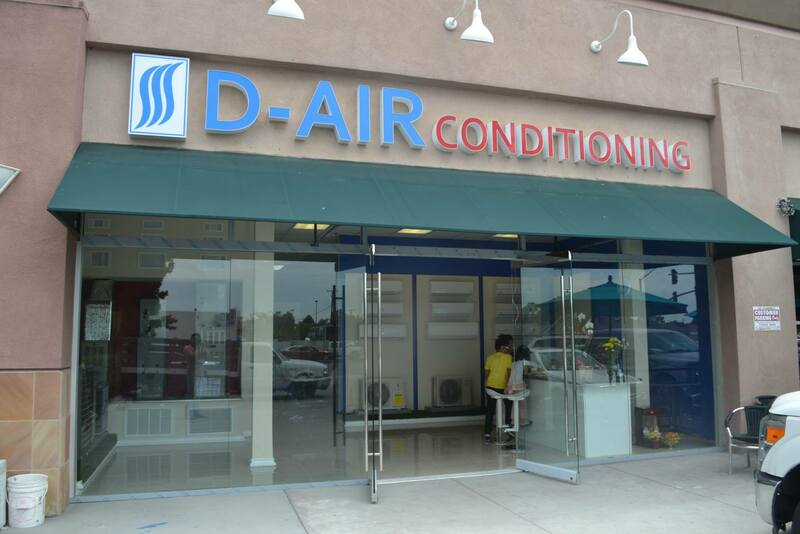 The D-Air Conditioning Company Inc. is an HVAC distributor based in Orange County, California. In the last 10 years, we started introducing the ductless mini-split system and variable refrigerant flow (VRF) systems to the US market. Ductless mini-split air conditioning units and VRF technology have been used in Asia and Europe since the 1980s and offer superior heating and cooling flexibility, climate control, and energy efficiency compared to traditional central air systems. The US Department of Energy recommends using mini-split systems as a means to reduce energy consumption and cost. Our goal is to provide education on ductless mini-split systems and to act as a trusted seller of ductless mini split systems to the US market. 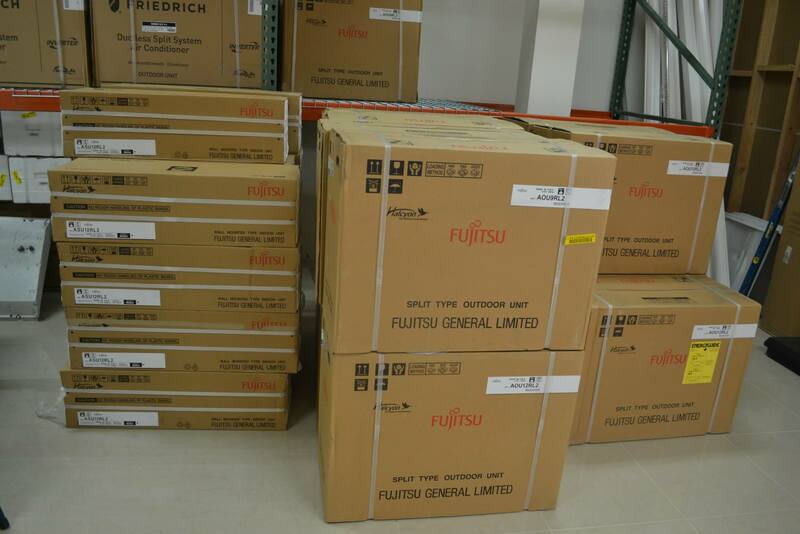 We currently carry over 12 of the best ductless mini split and variable refrigerant flow brands in the world, including products from Japan, Korea, and the United States. 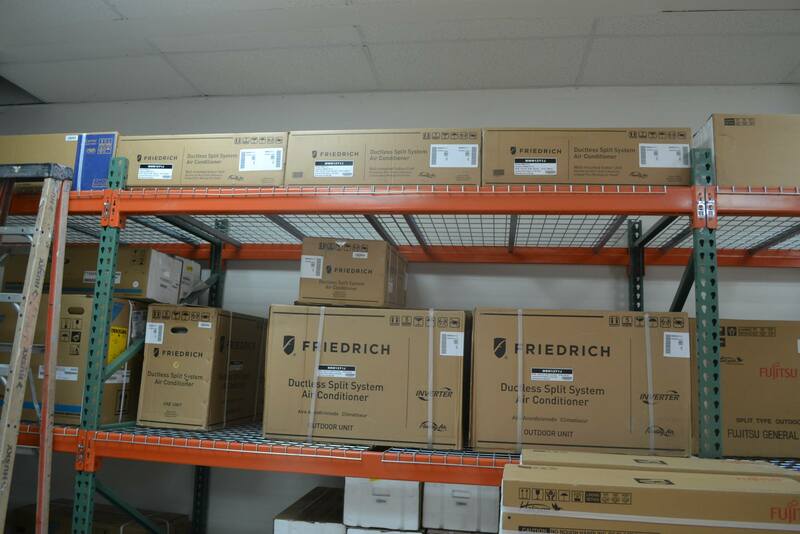 We offer great customer support and fast delivery of our units to the continental United States, with most orders processed within the same day. We have several retail locations in Orange County, California. Our stores are open from 10am to 5pm (Monday to Saturday). For your convenience, we have several retail and wholesale showrooms located in Westminster and Garden Grove California. Our retail stores are open from 10am to 5pm (Monday to Saturday). Sundays are by appointments only. Our knowledgeable representatives are happy to help you through any HVAC (Heating, Ventilation, and Air Conditioning) related problem. We are well versed in both central air and ductless mini split systems. By leveraging our experience and wide selection of the best HVAC brands, we can help you select the right HVAC system for your home or office. We offer training, support, and special pricing to contractors who buy in bulk.